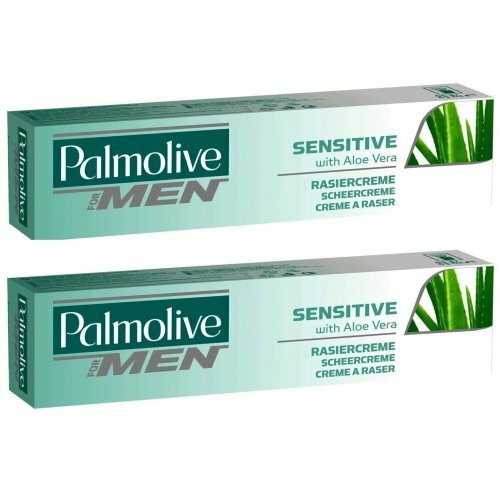 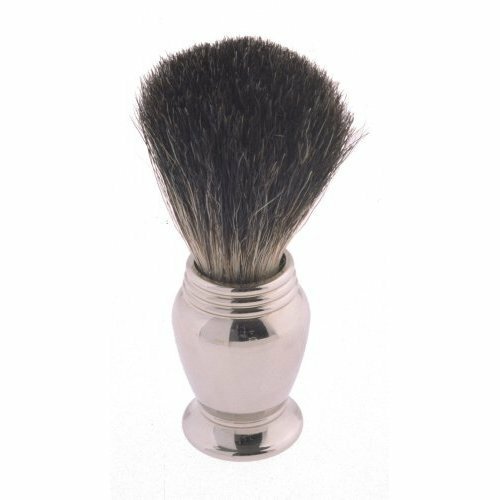 Not only does using a shaving brush mean you get a superior lather from your gel or cream, but it'll actually help lift your hair, making for a closer shave all round - what's not to love? 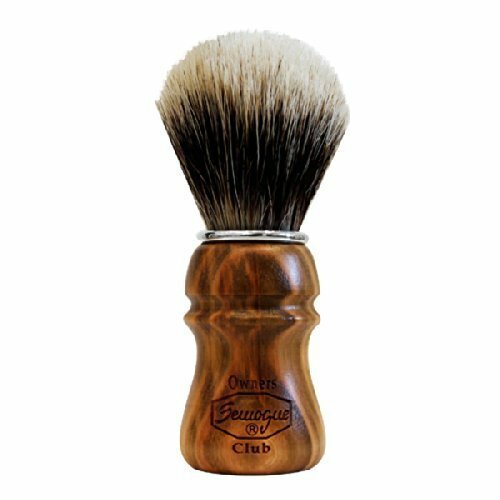 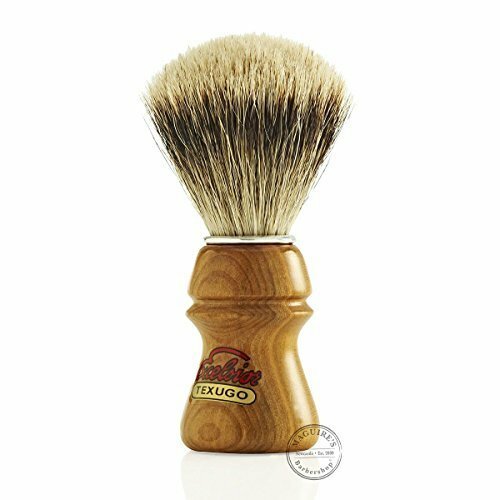 Showcasing barber-favourite badger hair shaving brushes and tough-but-pliable boar hair shaving brushes alongside synthetic shaving brushes (including vegan-friendly shaving brushes! 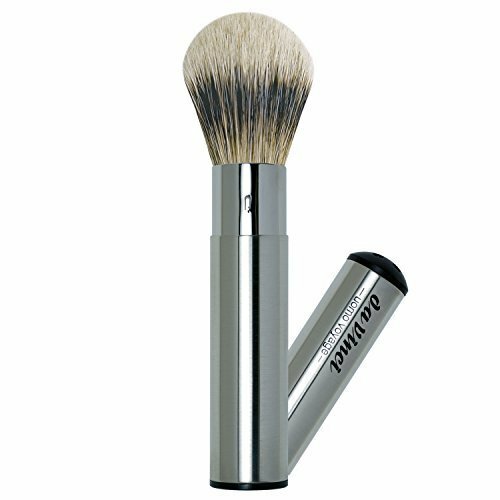 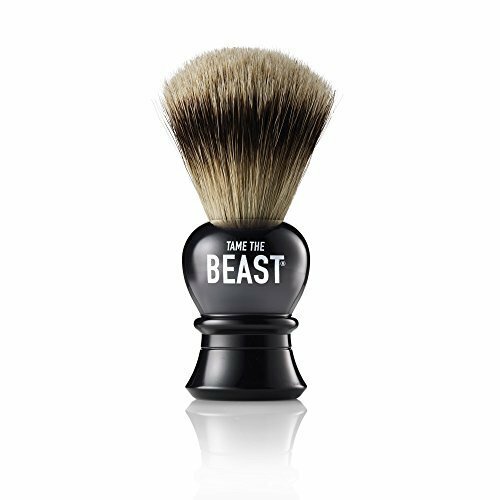 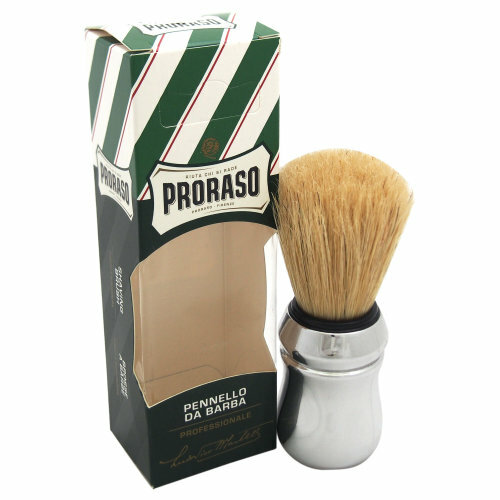 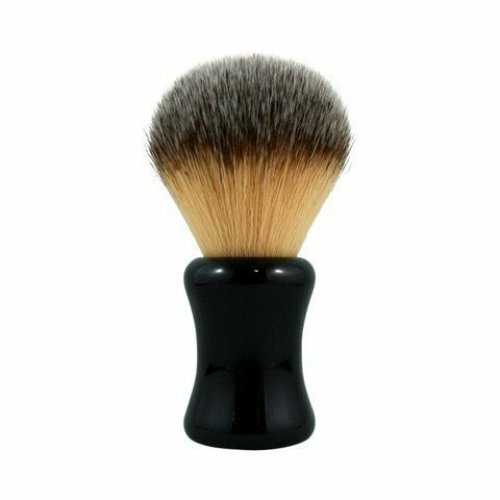 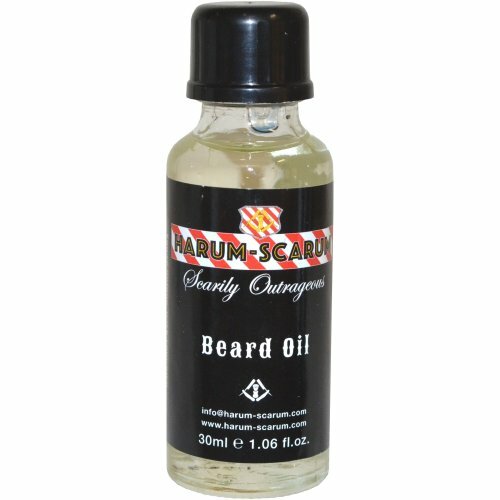 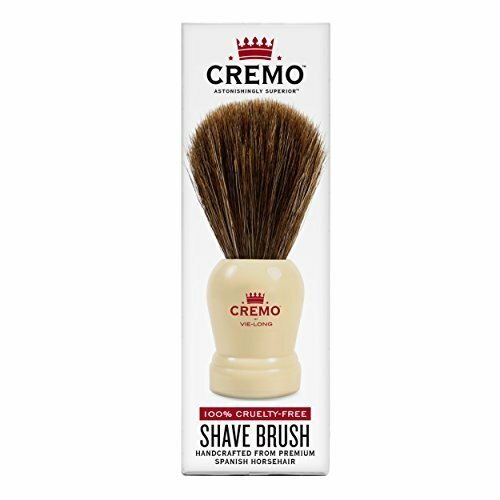 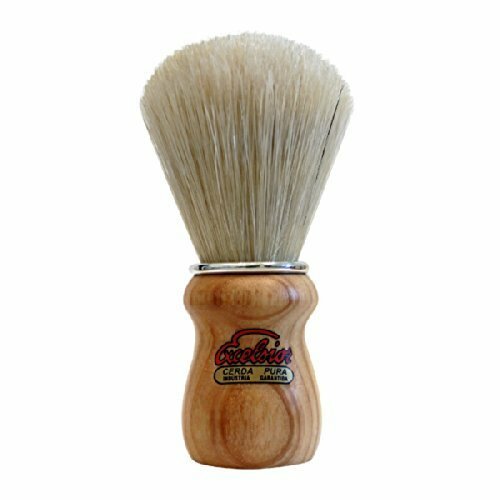 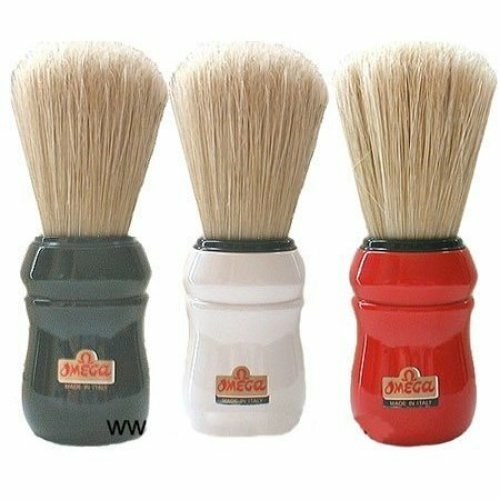 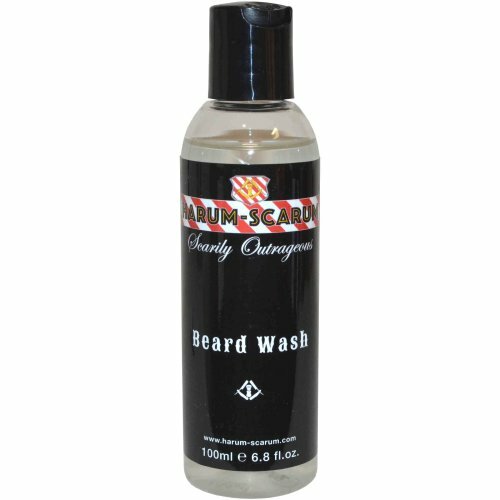 ), our range of shaving brushes is the ultimate destination to upping your grooming game. 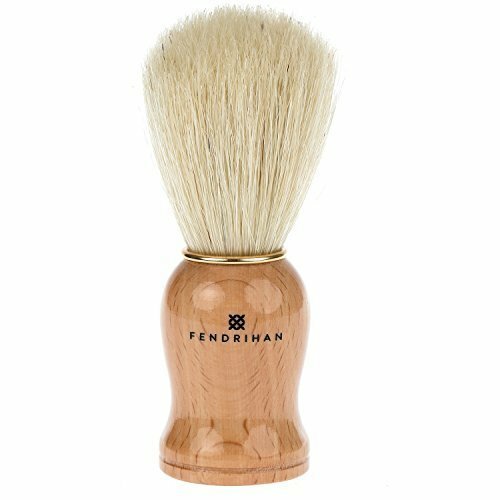 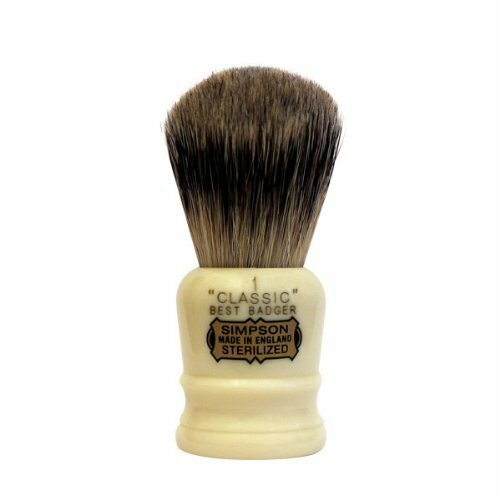 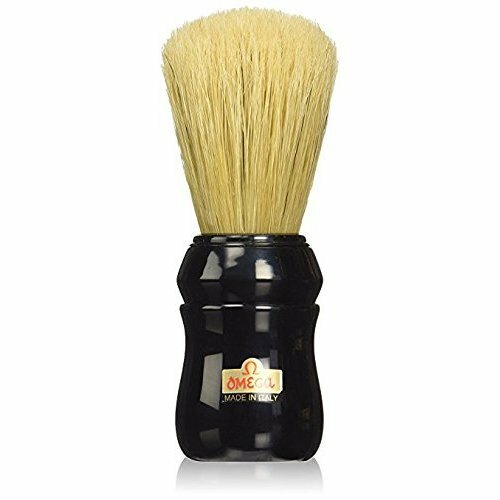 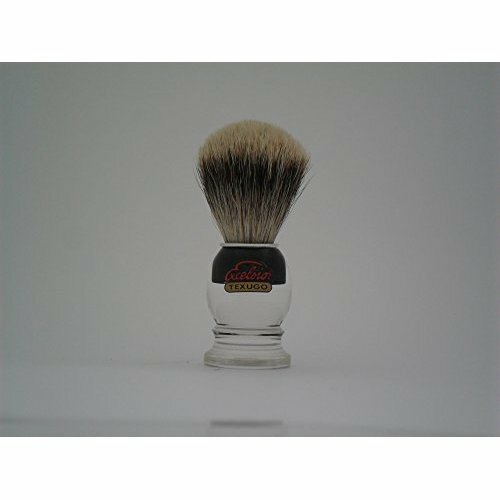 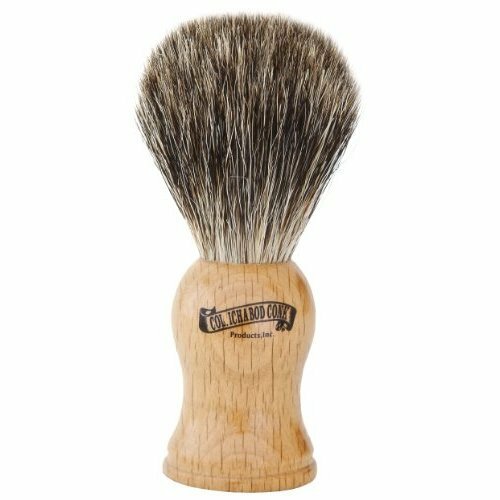 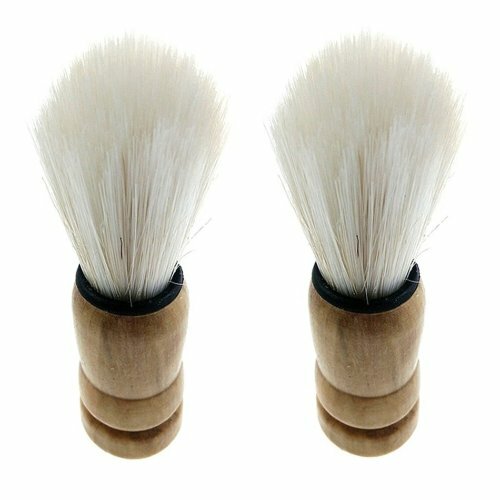 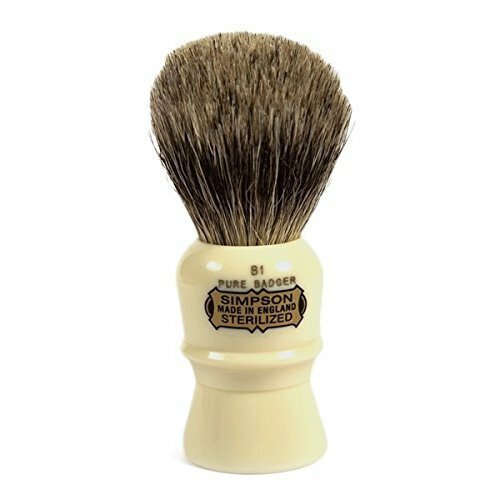 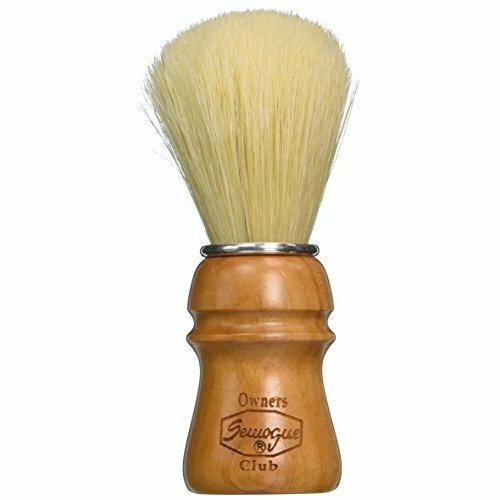 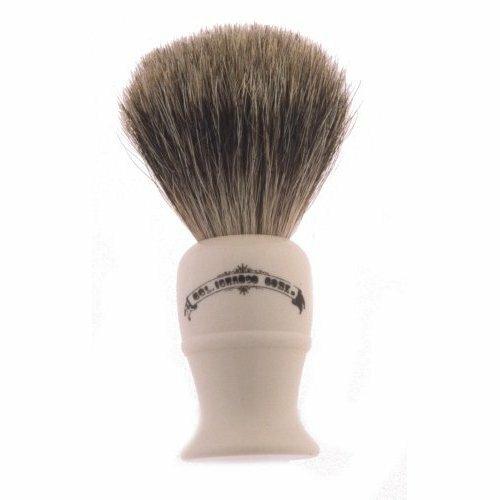 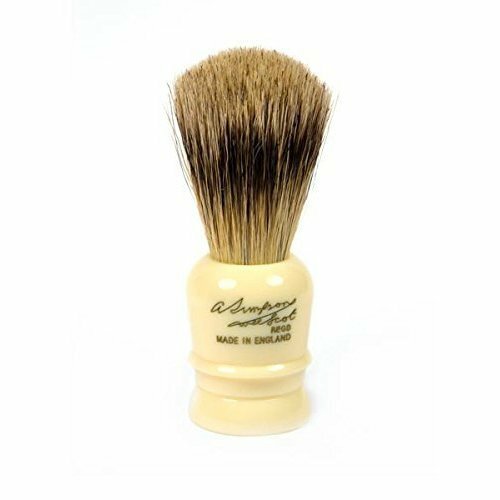 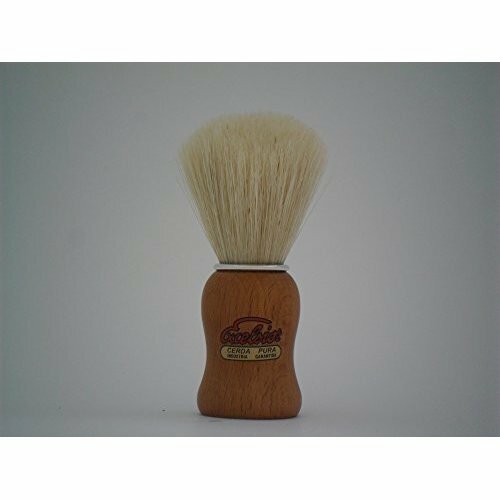 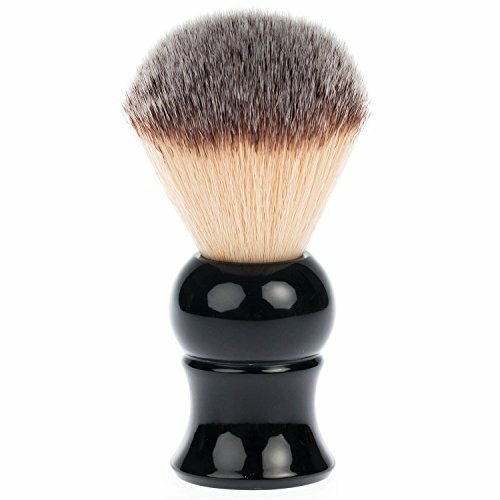 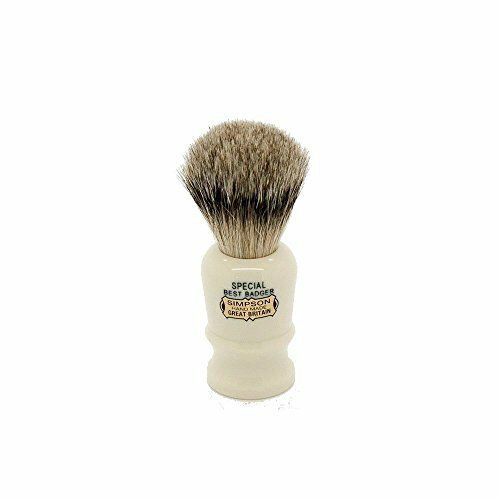 And with everything from charming wooden shaving brushes to contemporary chrome shaving brushes on offer, our collection of shave brushes has picks to please all tastes - if you can narrow it down to just one! 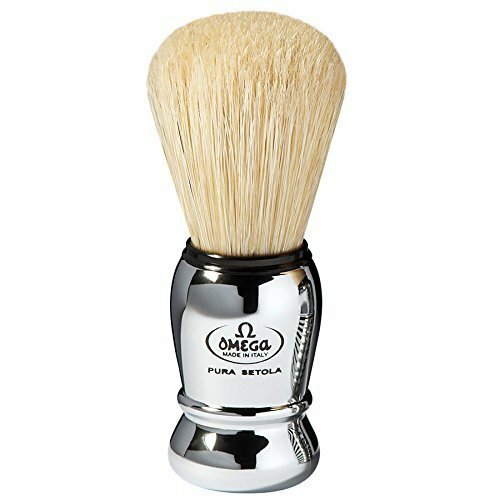 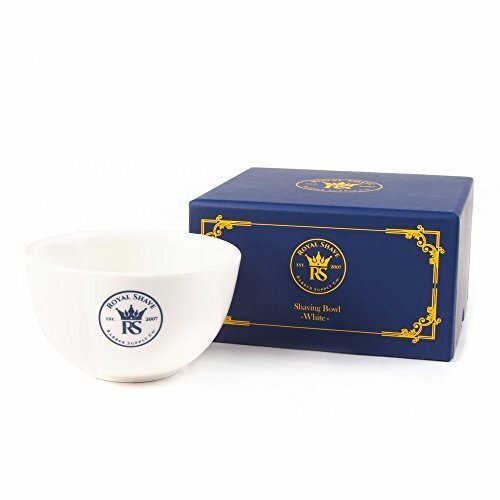 OnBuy’s range of shaving bowls and shaving mugs are perfect for whipping up a lather with your shaving soap or cream, meaning you can enjoy the full salon treatment from the comfort of your own home. 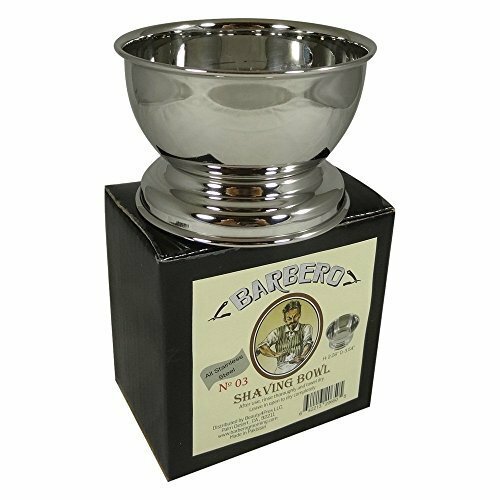 Browse stylish stainless steel shaving bowls alongside classic wooden shaving bowls that’ll add a traditional touch to your routine, courtesy of our collection. 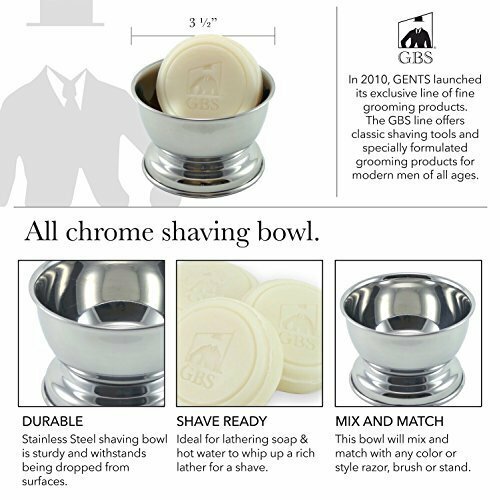 Also among our edit, you’ll find ceramic shaving mugs that double up as a great gift idea for the well-groomed gent in your life - score!